I like to think of myself as a "Creative Suzuki Mom"and not a "Tiger Mom", so I try to be a creative with piano practice. 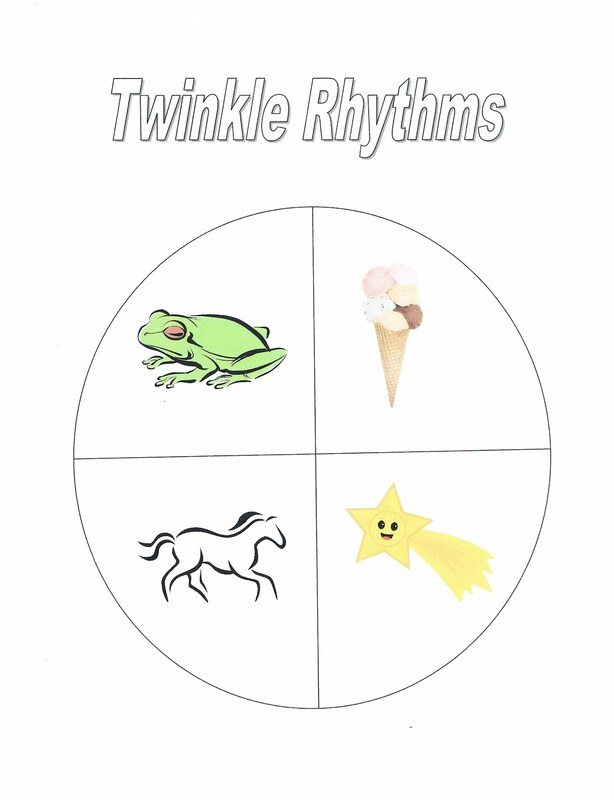 Our teacher uses these four phrases for our twinkle rhythms: Mississippi Hop Frog, Ice Cream Cone, Run Pony Run Pony, and Twinkle Twinkle Little Star. I quickly found out that my daughter doesn't really like spinner games. 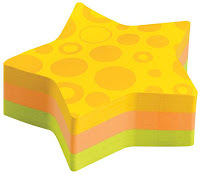 I hope it works better for you than it did for me! Then, I found some of these great Post-it notes at Target. Hagrd's Hut is big and round. By the forest it is found. With a garden on the side. Hagrid's Hut is big and round. 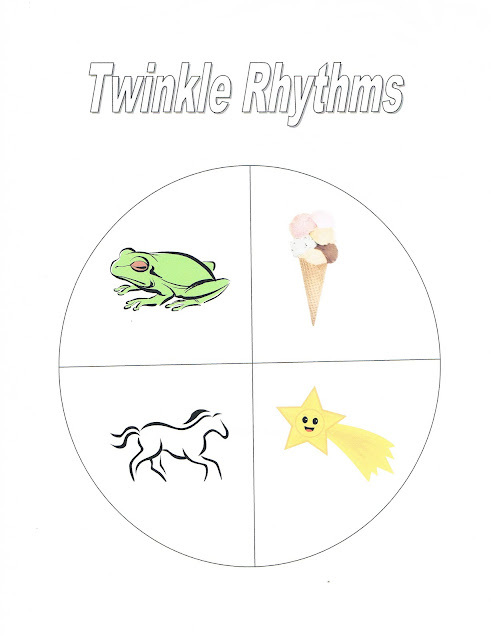 Of course, you can do it with anything: travel, food, friends, and of course other common known twinkle rhythm words. When I concentrated on the twinkles, I found that her technique on all songs improved.